HAPPY FRIDAY AND BLACK HISTORY MONTH! 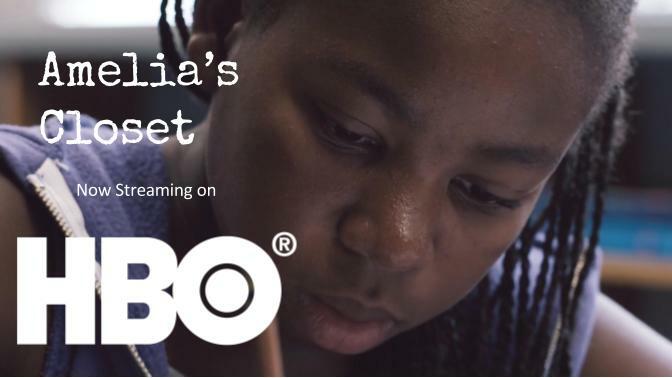 ​We are so stoked to share that we're officially on HBO platforms! So if you still haven't seen the film, you can stream it on HBO Go and HBO Now! WATCH AND SHARE OUR AWARD WINNING FILM WITH FRIENDS! That's right! This film is ours! We made it together and could not be more proud of how well it's doing! We'd like to take the time to thank you for an outstanding 2017! Amelia's Closet travelled to theaters and schools all over the world and even won some amazing awards! Thank you so much for all the wonderful support and we are thrilled to share even more great news with you for 2018! The film is also nominated for a Black Reel Award for Outstanding Independent Short! 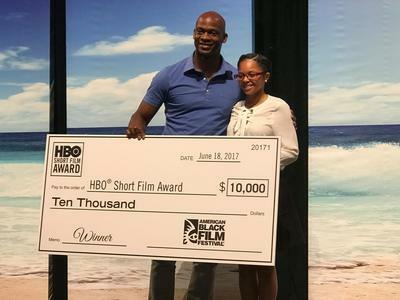 The Black Reel Awards annually spotlights Black cinematic excellence in films and performances in theatrical, independent, television and world cinema films. We are so thrilled to still have the opportunity to share this film with the world! Thank you so much for the continued love and support! We will keep you updated with all the wonderful news and opportunities that come our way! ​Wishing you an amazing 2018! Amelia's Closet is an Official Selection of the 2017 Boston International Kids Film Festival! Check out the below screening dates and if you're in the area, check it out! We are thrilled to share that Amelia's Closet is an Official Selection of the 2017 Heartland Film Festival! Heartland Film is a nonprofit arts organization founded in 1991 with the mission to inspire filmmakers and audiences through the transformative power of film. Heartland Film is a curator and supporter of purposeful filmmaking, honoring a wide variety of cinema and awarding storytellers from all over the world. The films they select and exhibit – whether they inspire and uplift, educate and inform, or have the ability to shift audiences’ perspectives on the world – all have one thing in common: they are entertaining films that do more than just entertain. We are excited to bring the film to Indianapolis and if you're in the area, definitely check it out! 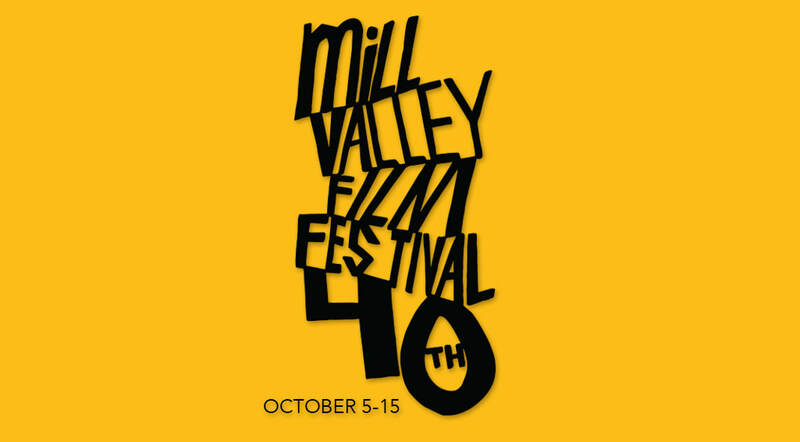 We are excited to share that Amelia's Closet is an official selection of the 40th Mill Valley Film Festival in San Rafael, California! Along with sharing the film with the festival audience in their 5@5 program, it will also be screening at schools in the area! It screens October 8th, 9th, and 15th! Get more information about the festival and tickets here! Amelia's Closet at Milwaukee Film Festival! We are thrilled to share that Amelia's Closet is an Official Selection of the 2017 Milwaukee Film Festival and will be part of its Black Lens series. In 2014, Black Lens was created with a singular focus: to spotlight the incredible work of African-American filmmakers by bringing their films to the Milwaukee Film Festival. We are excited to bring the film to Milwaukee and if you're in the area, definitely check it out! Amelia's Closet to screen at RYAN MURPHY'S HALF FOUNDATION Showcase! COME CHECK OUT EMERGING DIVERSE VOICES FROM RYAN MURPHY'S HALF FOUNDATION MENTORSHIP! With writer/director Halima Lucas being a Ryan Murphy Half Foundation Mentee, Amelia's Closet will be screening in a showcase with other amazing films helmed by fellow participants of the Half Foundation TV Directing Mentorship Program! The screening is free and takes place over the span of two days, exhibiting the work of diverse talented filmmakers! 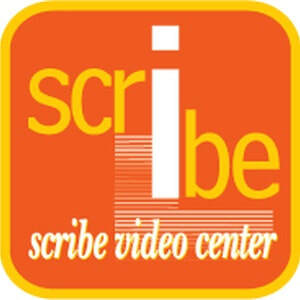 Come check out the amazing slate of films! Day 1: Saturday, August 26, screenings 12:00–6:20 p.m. and panel discussion 7:00 p.m.
Day 2: Sunday, August 27, screenings 12:00–4:20 p.m. and panel discussion 5:00 p.m.
​ Amelia's Closet has been invited to screen at Scribe's Street Movies! Series all throughout August! Street Movies! is a free screening series for audiences of all ages that tours neighborhoods around the Philadelphia region, bringing a program of independent film from around the world to local parks, lots, playgrounds, and community spaces. Each screening is hosted by a community organization and followed by a moderated discussion about the topics raised in the films. It’s a great way to see films, talk about community issues and meet your neighbors. We are thrilled to be included in this line-up! Come and check out the films in the series and engage in great conversations about issues that effect us all! 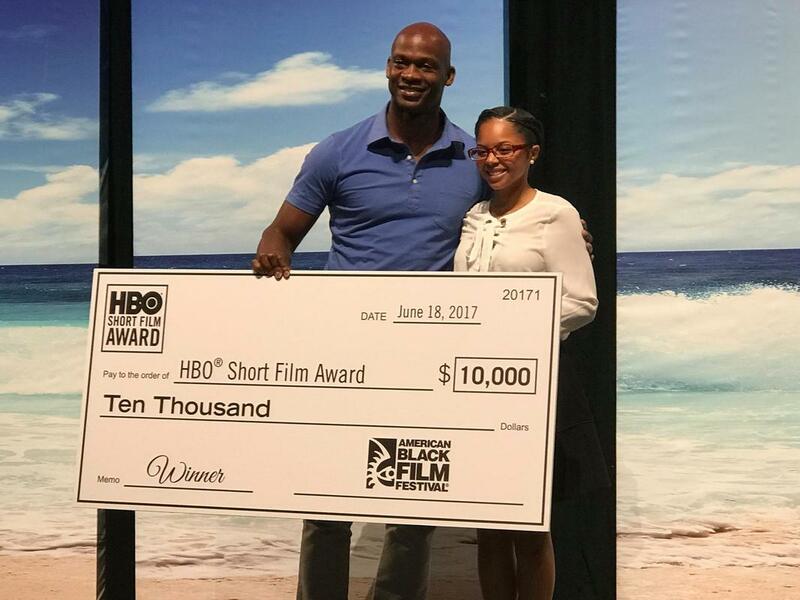 HBO SHORT FILM COMPETITION WINNER! Amelia's Closet screened in Miami at ABFF this past weekend with four phenomenal shorts from all over the world and won the HBO Short Film Award! 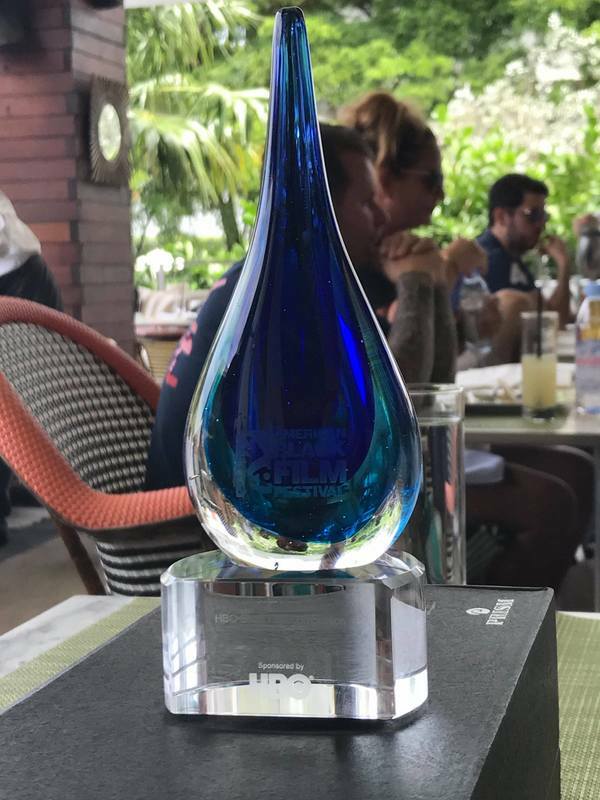 We are so honored to have been included with these wonderful films and to receive this award. 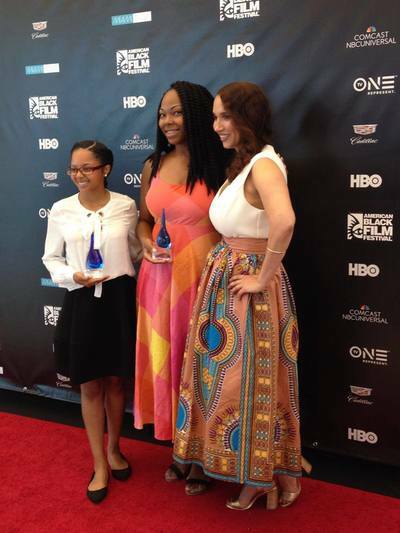 We also are thrilled to be inducted into the ABFF family! Thank you, thank you, thank you so much for all the support! The team and talent of Amelia's Closet is eternally grateful to you! 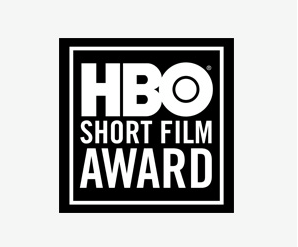 We look forward to sharing the film on HBO platforms next year. Cinema in Sneakers Film Festival! ​Amelia's Closet is an official selection of the 2017 Cinema in Sneakers Film Festival in Poland! The festival seeks to engage youth in the art of cinema and we are thrilled to be sharing Amelia's Closet with their audience! Check out the link here if you're interested in tickets for the screening! As our audience grows so does our gratitude for the opportunity to make this film! Thank you so much for the continued support as we share this story across the globe!